Last week I wrote about the rise of modern Scandinavian design among boutique hotels in Solvang. 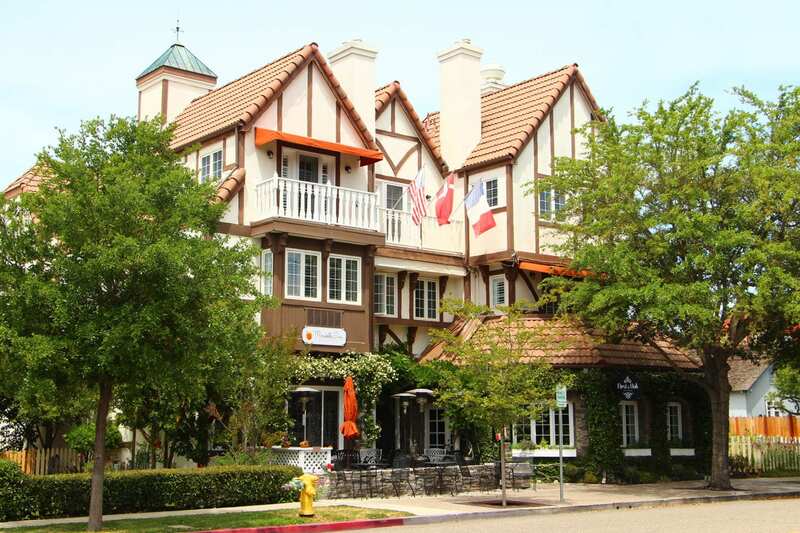 But for travelers seeking Solvang’s classic storybook style, there is no shortage of inns with old-world Danish half-timbered designs. 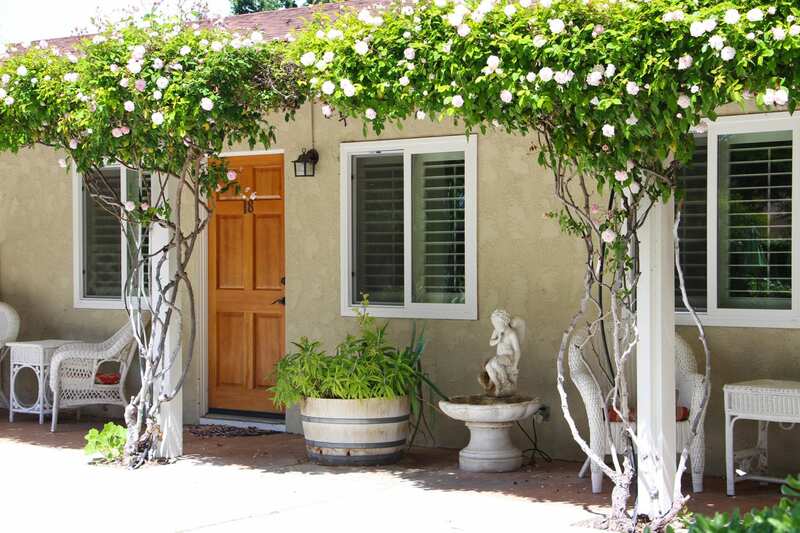 Below are four great recommendations for bed and breakfast inns steeped in Solvang’s traditional charm. 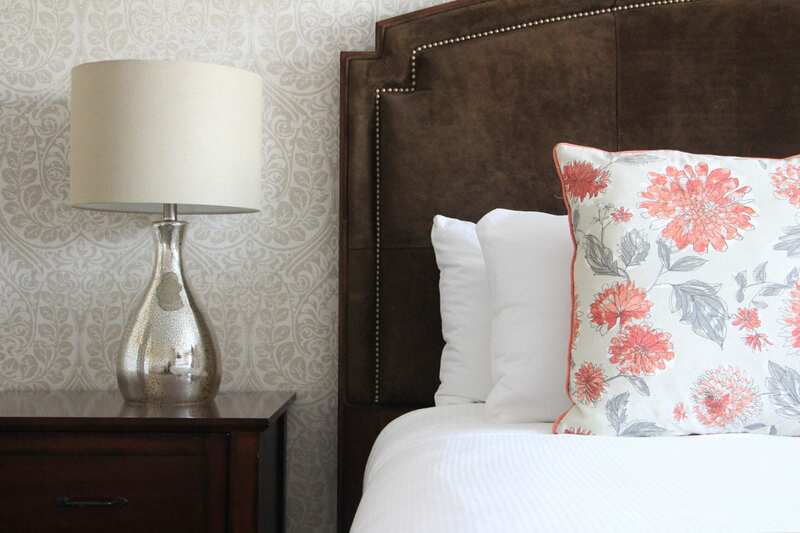 Impeccable service and a pampered stay awaits guests of the elegant, European-inspired Mirabelle Inn. 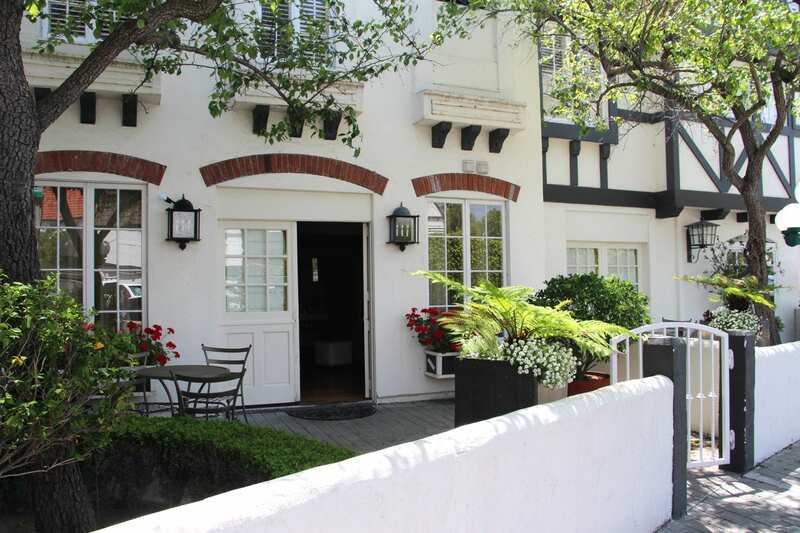 Formerly the Storybook Inn, the three-story, half-timbered boutique hotel features 12 romantic guest rooms and an exceptional restaurant, First & Oak. 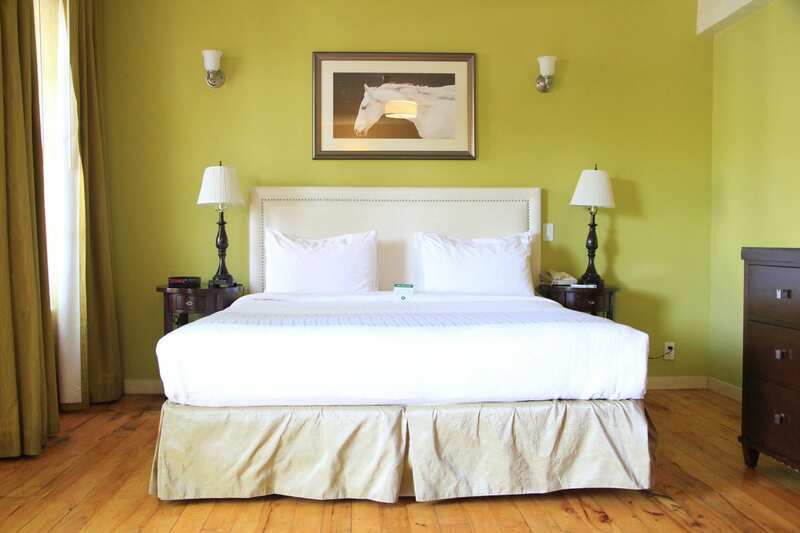 The guest rooms feature gas fireplaces, luxurious bedding, plush robes and slippers, and private baths. Some of the rooms also offer Jacuzzi tubs. The décor is a tasteful of mix chic wallpapers, antiques, and a touch of retro glamour. Turndown service is included with each stay, along with a bottle of Coquelicot wine and a full breakfast each the morning. Breakfast is wonderful, but don’t miss dinner at First & Oak. Seasonal menus feature fresh, locally-sourced ingredients. 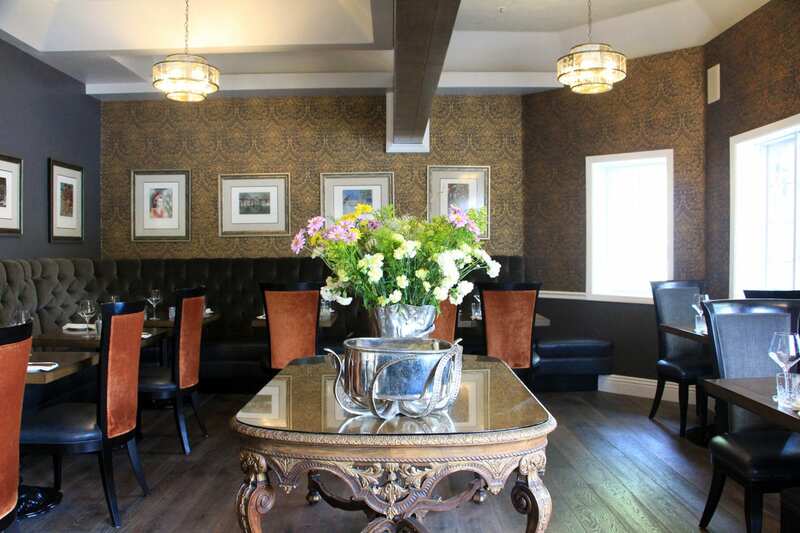 The menu’s small plates provide an opportunity to create a personalized tasting menu of three, four, or five courses. For example, “To Begin” could include Reserve Malossal Caviar or Truffle Roasted Cauliflower; “From the Ocean & Farm” could feature Canneloni of Diver Scallop and Dungeness Crab or Sous Vide Kurobuta Pork Belly; and “To Finish” could be a Caramel Apple Tiramisu. 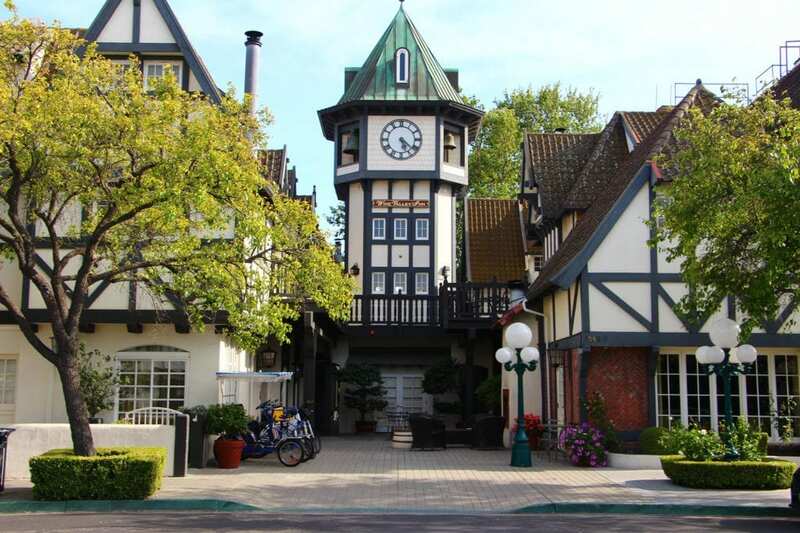 Dinner is served daily beginning at 5:30 p.m.
With its distinctive clock tower, Wine Valley Inn & Cottages in downtown Solvang is a delightful boutique hotel built in the traditional, old-world Danish style with surprises around every corner. Tucked in the back of the property, you’ll find a collection of secluded cottages connected by shady footpaths and footbridges winding alongside lush gardens and koi ponds. 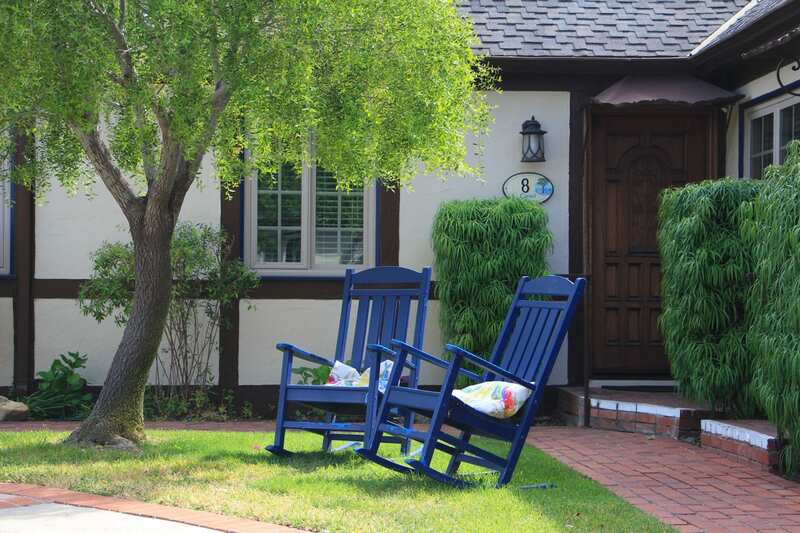 The storybook cottages were inspired by C.S. Lewis’ The Chronicles of Narnia. 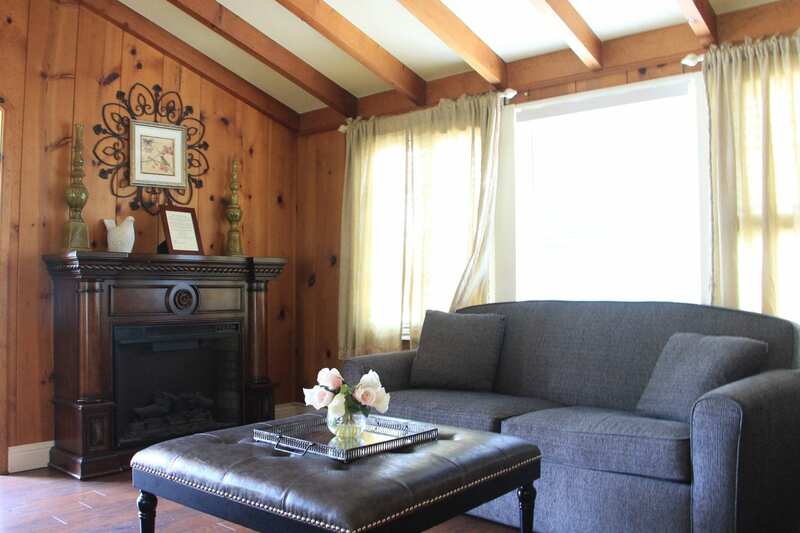 The stand-alone cottages feature exposed posts and beams, vaulted ceilings, French doors that open to private patios with hot tubs, living rooms with gas fireplaces, well-equipped kitchenettes, king size beds, and whimsical touches. 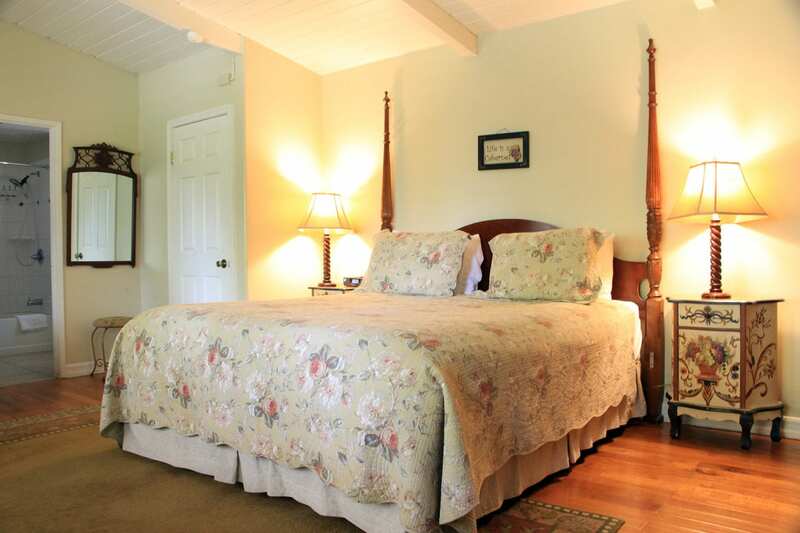 In addition to the cottages, the inn offers many more guest rooms housed inside the inn’s main chateau and tower, each with their own charm. 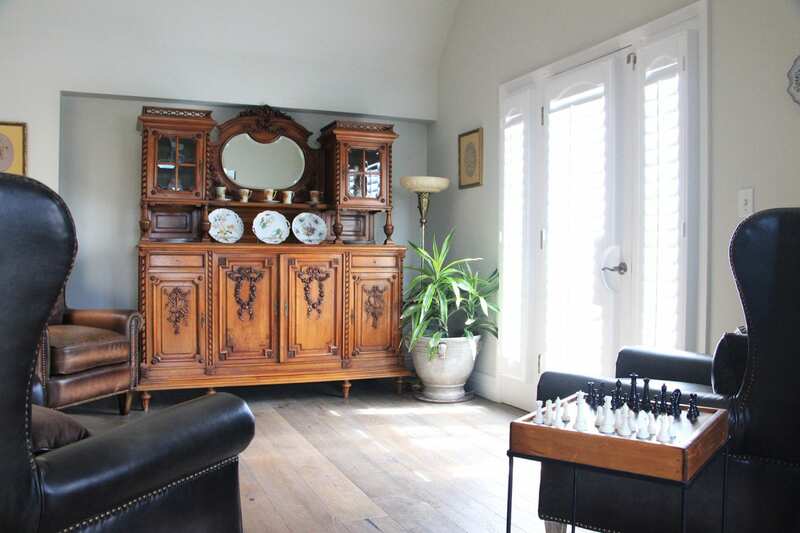 Some offer over-sized soaking tubs and fireplaces. 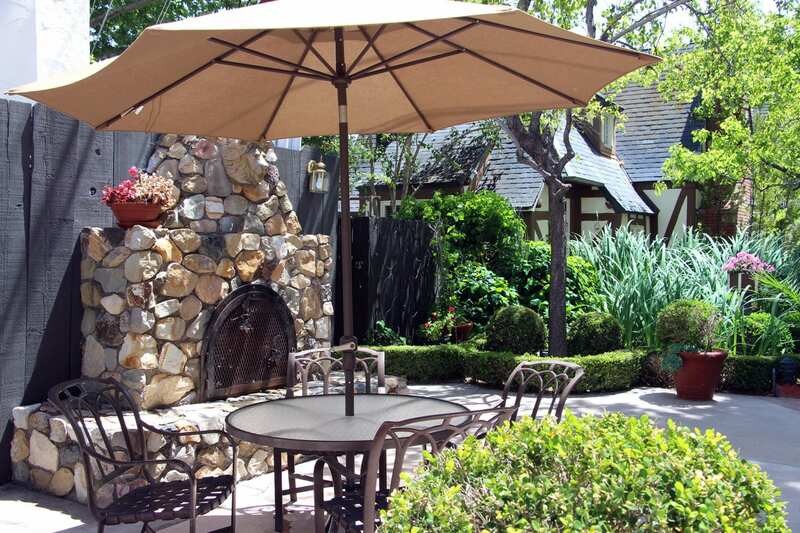 The hotel’s amenities include a wine bar, fitness center, spa treatment room, outdoor fireplaces, and bicycle rentals. A complimentary breakfast buffet is served each morning and features hot dishes along with fresh pastries from Olsen’s Danish Village Bakery. 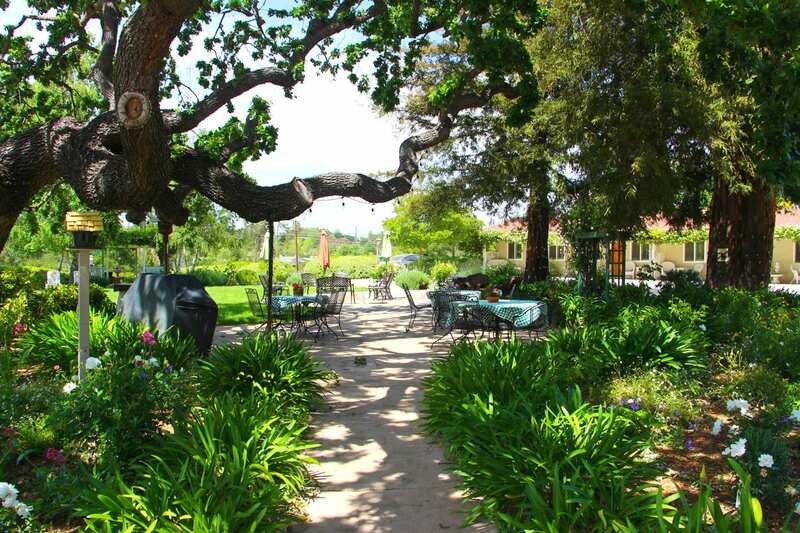 Two blocks from downtown, Solvang Gardens Lodge is Solvang’s oldest hotel. It was built in 1950 in the old-world Danish style and was originally intended to be a collection of apartments. 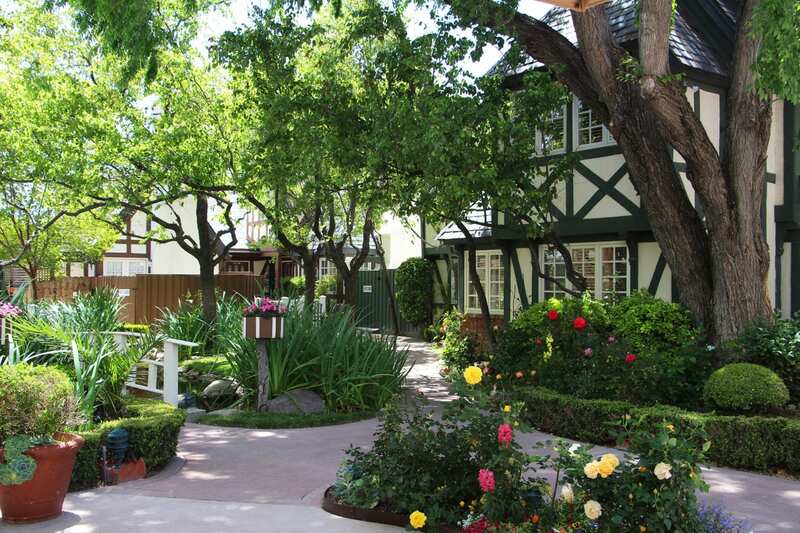 But the owners soon realized Solvang’s potential as a tourist destination and converted it to a motor lodge in 1953. 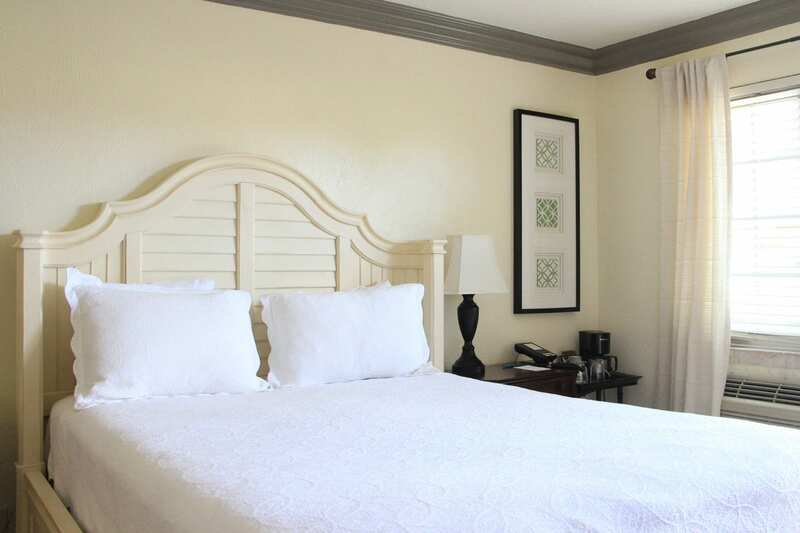 The room interiors have been updated over the years to reflect more contemporary tastes, but the charm of the inn’s traditional, half-timbered architecture remains. 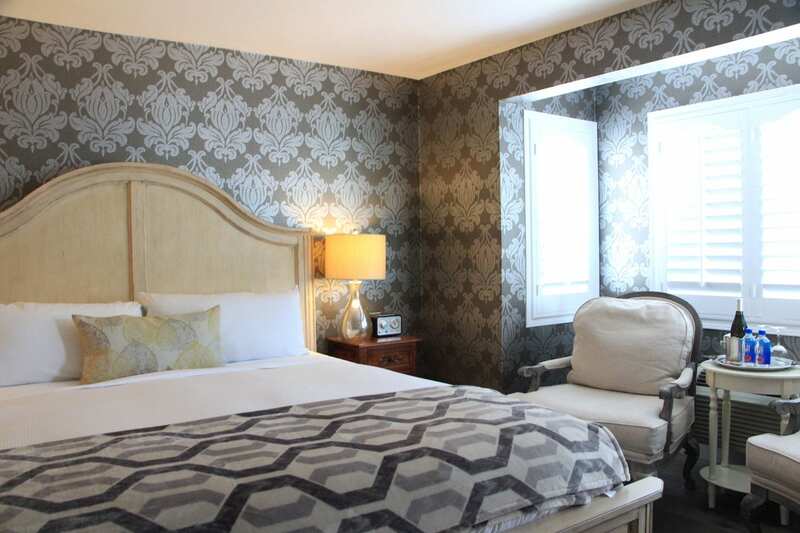 The 24-room inn features individually-decorated, and comfortable guest rooms with warm, inviting decor, matelassé coverlets, antique furnishings, and marble tiled baths. 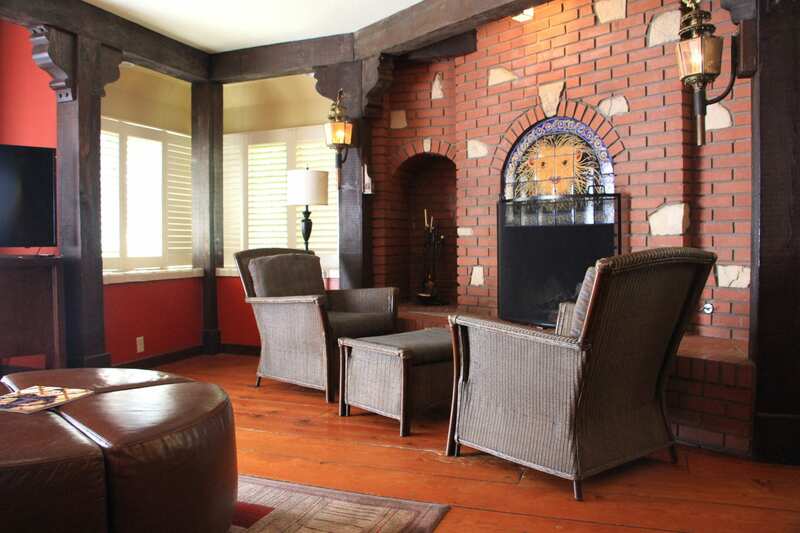 Some of the suites have gas or electric fireplaces. 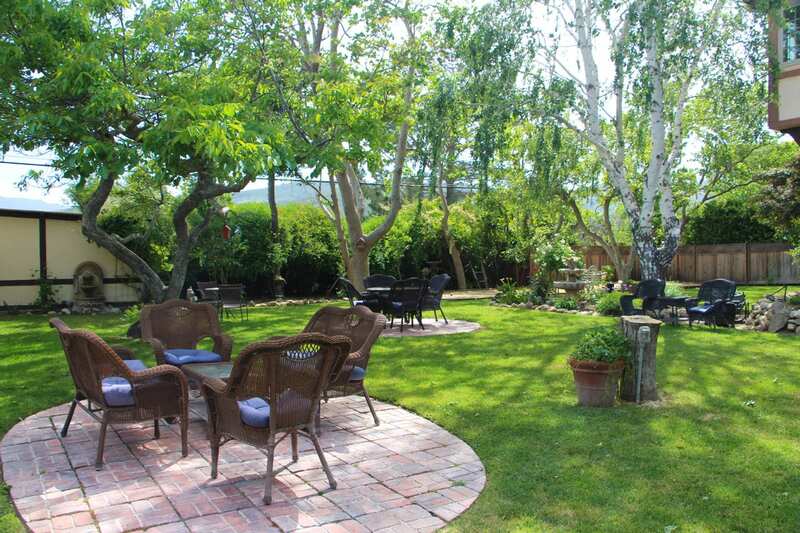 The impeccably-maintained gardens and trickling fountains surrounding the inn provide an idyllic setting to relax or play a game of bocce ball. The inn serves a continental breakfast each morning featuring fresh Danishes from Olsen’s Danish Village Bakery. 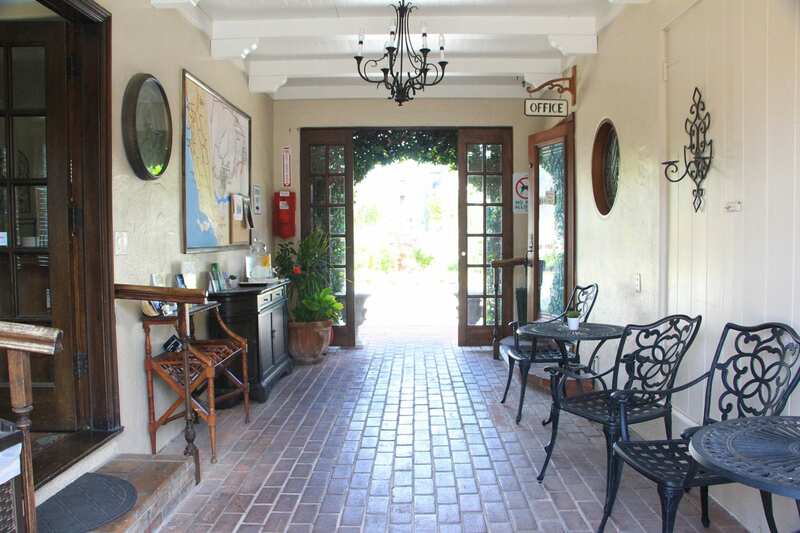 The inn’s location provides a quiet retreat away from the crowds, but is still walkable to all of downtown Solvang’s restaurants and attractions. 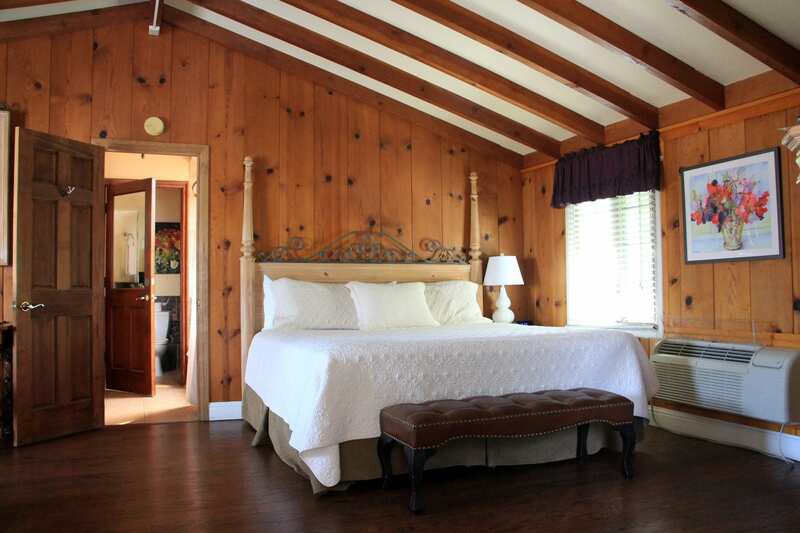 Just outside of town, the Meadowlark Inn may not have the traditional Danish architecture of the other inns in Solvang, but its owner, Brigitte Guehr, has created a budget-friendly storybook retreat from a former roadside motel. 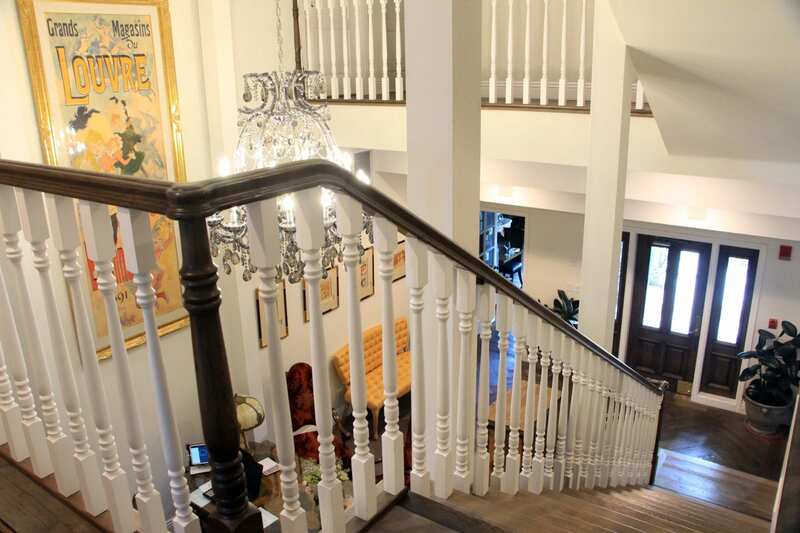 The inn just celebrated its 20th anniversary in February. 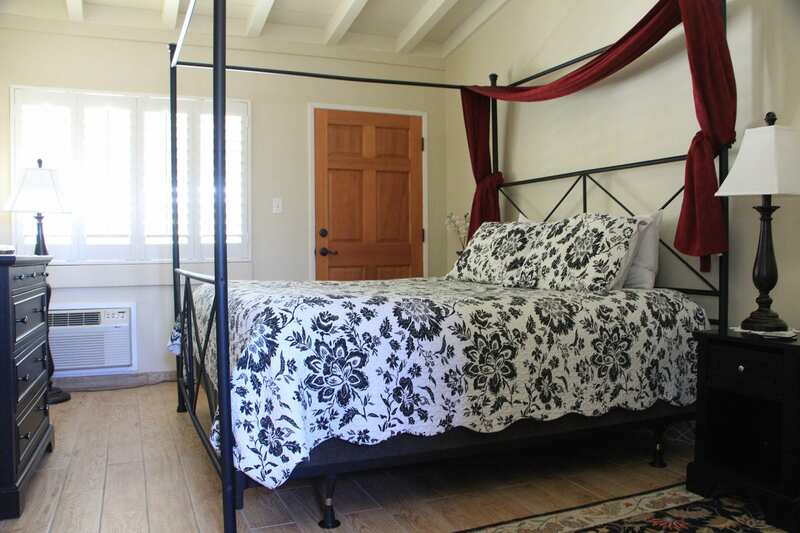 Located on two acres between Solvang and Santa Ynez, the inn features 18 comfortable guest rooms lining a courtyard garden with beautiful blooms, fountains, an expansive lawn, fire pit, café tables, lounge chairs, a gazebo, and the curving branches of grand old oak trees. At night, the garden is lit by the soft glow of string lights. Climbing roses frame the shaded porches outside each of the guest rooms. 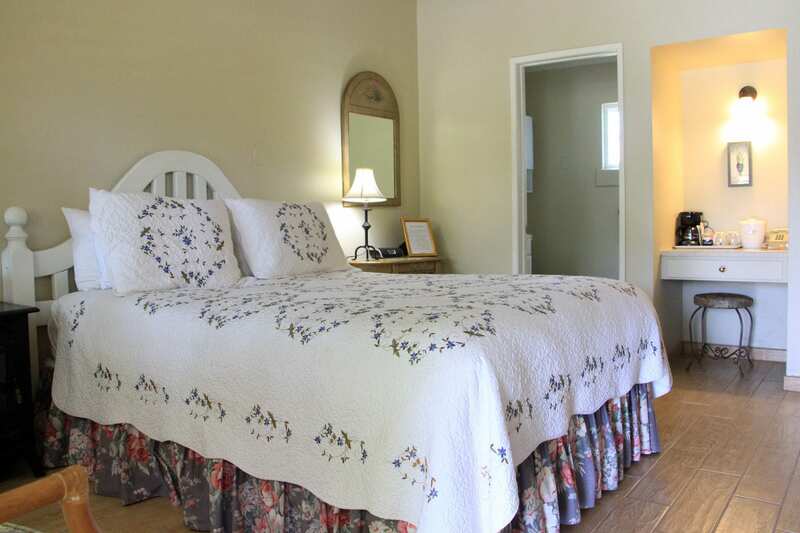 Inside, each room is unique and comfortably furnished a charmning country décor, featuring cozy quilts, plantation shutters, and a long list of in-room amenities. Some rooms also feature hot tubs or kitchens. 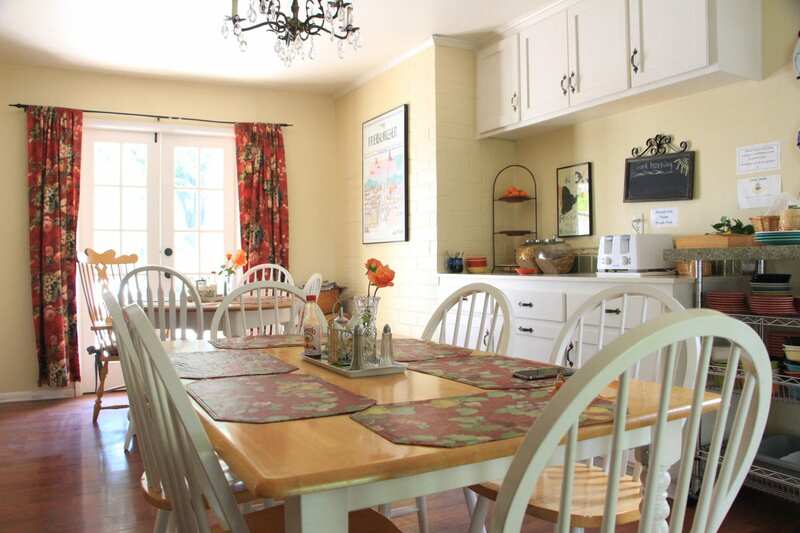 A full breakfast is served each morning, which guests can enjoy in the dining room or in the garden. The inn also offers a small swimming pool and a spa treatment room offering facials, massage, and body treatments.